Exclusive! 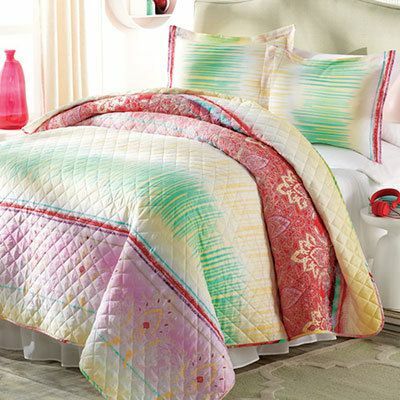 Pastel hues and exotic shapes are artfully blended to create this gorgeous Ombré Dreams Quilt Set! 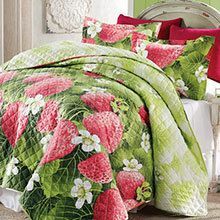 Soft, easy-care polyester microfiber with polyester fill. Machine wash. Imported. Hurry! Quantities are limited!